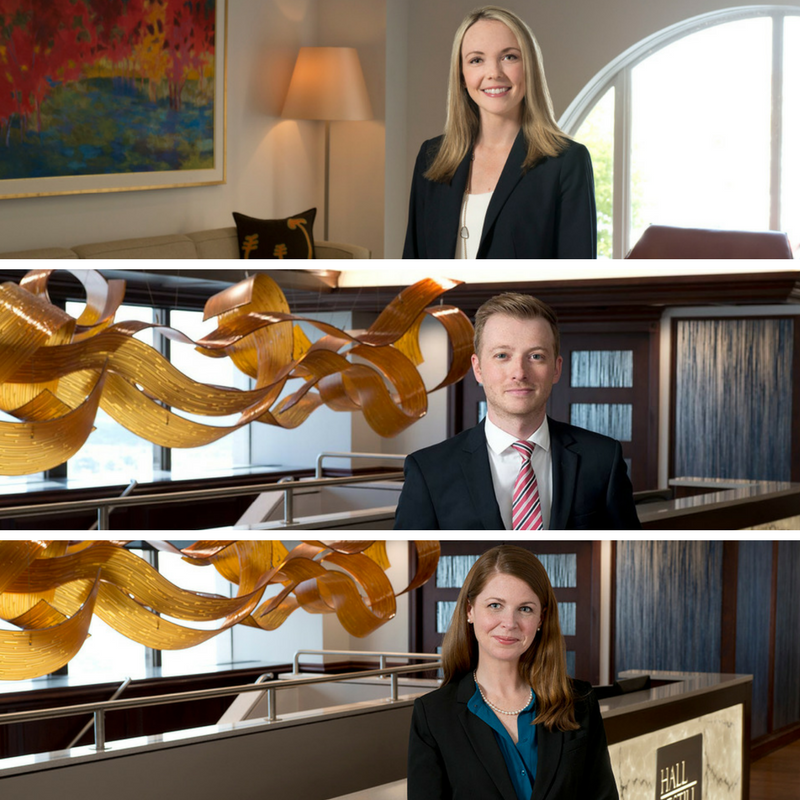 Hall Estill, Oklahoma’s leading law firm, with offices in Tulsa, Oklahoma City, Denver and Northwest Arkansas, announces that Kristen Pence Evans has been elected Shareholder in the Tulsa office and Matthew R. Gile and Moira C.G. Watson have been elected Shareholders in the Oklahoma City office. 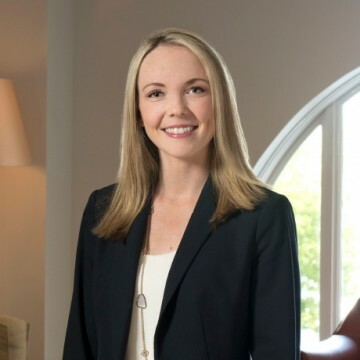 Kristen joined Hall Estill in 2013 and concentrates her practice in the areas of business and commercial litigation, labor and employment and tort defense. She has represented, counseled and advised clients ranging from local, family-owned companies to national, Fortune 500 companies in a wide array of industries, including energy and energy services, manufacturing, construction, logistics and heavy haul, financial services and healthcare. 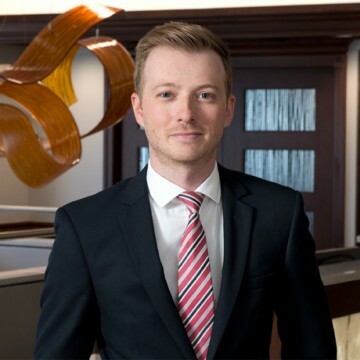 Matt joined Hall Estill in 2013 and his practice focuses on family law, trust litigation, and general civil litigation. He has experience at all stages of litigation, including first-chair trial experience as well as serving clients successfully at the appellate level. 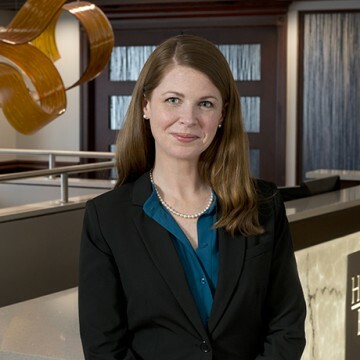 Moira joined Hall Estill as Special Counsel in 2016 practicing primarily in banking and commercial finance. While maintaining her active legal practice, in 2015, Moira received her doctorate from the Law Faculty at the University of Oxford (Brasenose College) and joined the faculty of the University of Oklahoma College of Law where she currently teaches courses such as Secured Transactions and Corporate Finance as a Professor in Practice. Kristen received her J.D. with honors from the University of Oklahoma College of Law. Since 2015, she has been named an Oklahoma Rising Star by Super Lawyers. Kristen also devotes time to improving opportunities for youth in Tulsa, serving as a member of the Board of Directors for Street School. Matt received his J.D. from the University of Oklahoma College of Law. He is active in the family law section of the Oklahoma Bar Association where he has served on the CLE committee and given CLE lectures. Moira received her J.D. from the University of Pennsylvania Law School. She stays active in the community as the co-founder and president of the Oxford Society of the Great Plains, a board member for Susan G. Komen Central and Western Oklahoma, and a member of the Downtown Oklahoma City Rotary Club 29.